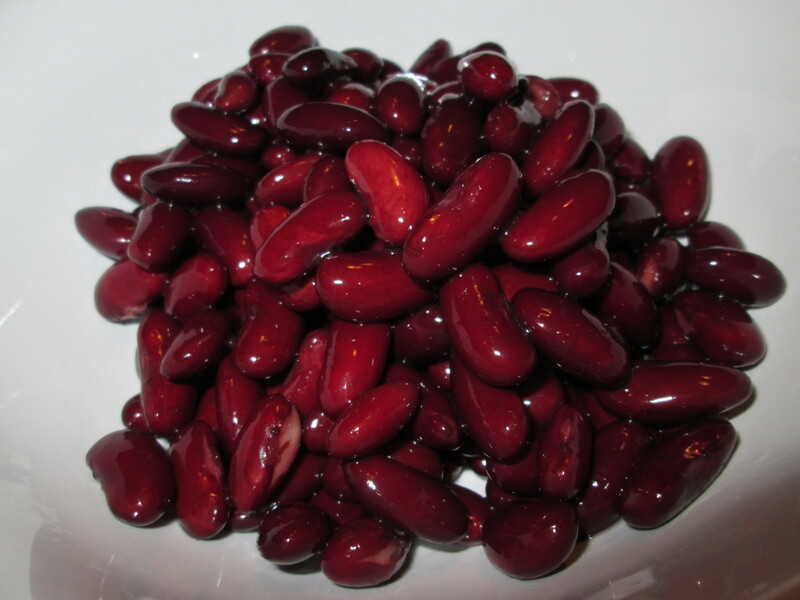 Kidney beans are a superb source of good-quality protein, zinc and fibre and contain iron in abundance. 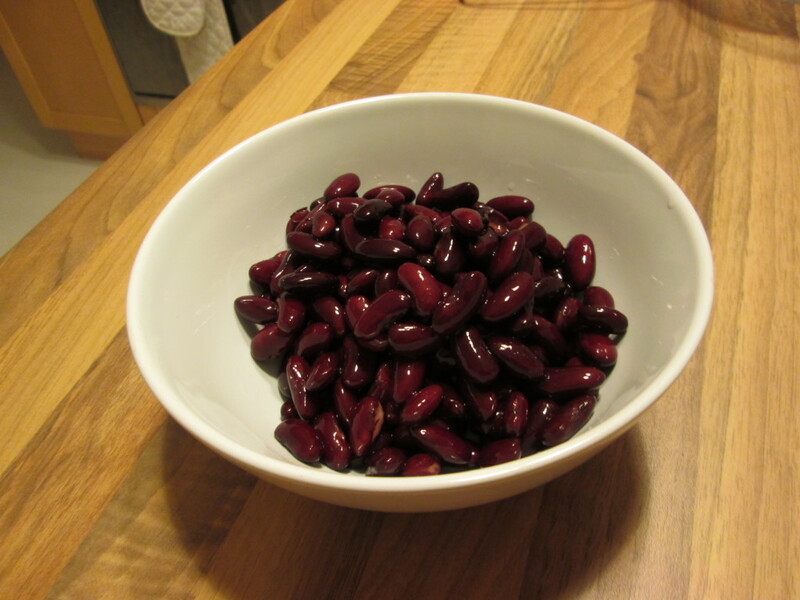 An average portion of kidney beans (60g) contains at least 1/4 of our daily iron requirement, which prevents anaemia and increases energy levels. Zinc helps to maintain a healthy immune system, maintains fertility and helps with macronutrient digestion. Kidney beans also have a very high fibre content, regulating insulin and cholesterol levels in the blood and keeping hunger at bay. Lastly, these beans are rich in potassium, which can minimise fluid retention and help to control blood pressure. Kidney beans are invaluable for vegetarians, providing the protein, iron and calcium that vegetarian diets can sometimes lack. 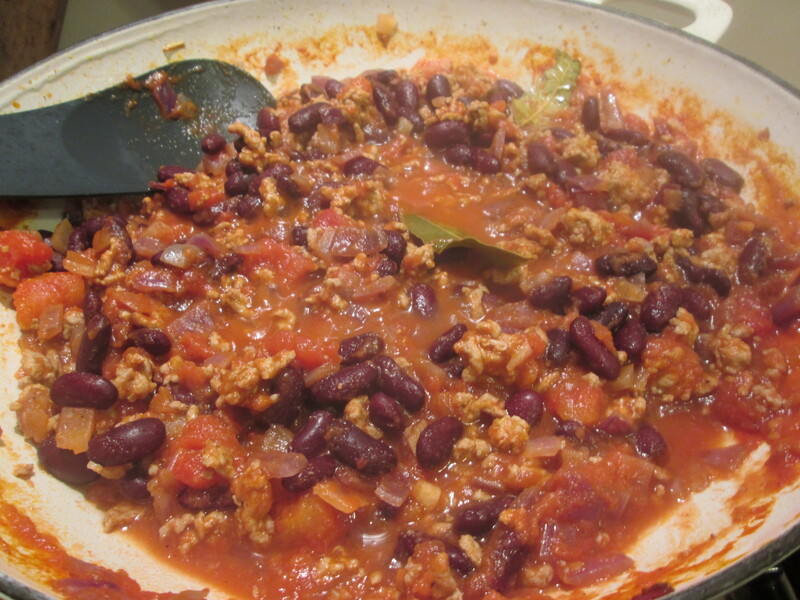 Pop them into the traditional chilli con carne or mix with other beans such as butter and black-eyed for a hearty salad. Never eat them raw as they can cause major stomach upsets. The canned beans contain just as much goodness as the dried variety, just be sure to rinse the canned ones well. Posted in Good foods, Healthy eating and tagged anaemia, fibre, food, health, iron, kidney beans, nutrition, potassium, protein, vegetarian, zinc.